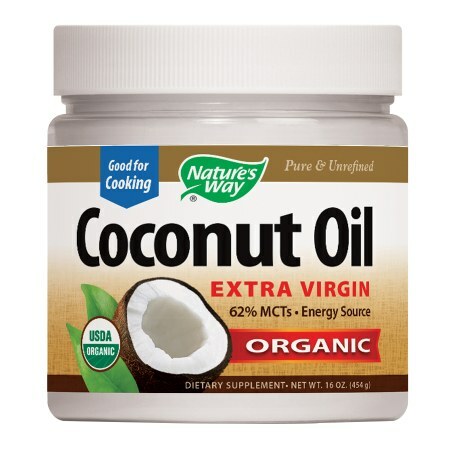 Tip: During winter, pure coconut oil freezes, so please place the oil container in hot water and thaw the oil. I use Nature’s way NON GMO kind, but you can buy your own. Start with the hair first. Apply oil generously and massage gently. Then move on the little one’s body. Lather it with oil (and be careful when you handle him/her after that…they are slippery :)). Leave the child in this oiled state for 2-5 mins. If the child is older, then you can leave them longer, but toddlers and younger, get cold easy. So use your judgement. On a sunny day, I leave my 3 year old for upto 10 mins. For the shower, don’t use soap or shampoo. Use Mung bean or green gram flour. This is best for kids because even if they ingest the flour by mistake, Mung Dal flour is extremely gentle on their stomach. Make a paste of the finely ground bean flour and use that for removing the oil from the hair and the body. You can add a pinch of ground turmeric to this to get a completely authentic Ayurvedic oil bath. Since he was 3 months old, I have been giving oil bath to my son. I give it to him atleast once in 15 days, although I strive to do it weekly. The only piece of caution is to avoid this when the child is very sick. You can benefit from an oil bath if it is mild cough and cold…but beyond that, you should avoid giving an oil bath. Although I have written the formula above for kids, even adults can benefit equally from an oil bath. This is a known recipe for better health. Use our ancestor’s wisdom generously and flourish. I love sharing information I think is either useful or interesting. I think this article is both. I would love to read uour feedback. Thanks Heavenly1 for reblogging this. I just added another detox shot that my mother used to make for our family once a week. Let me know what you think of that. This is awesome! I’ll be trying this with my youngest son asap. Thanks for the info! !